French women are nothing short of the textbook example of feminity. From perfectly tousled hair to ruby red lipstick and effortless style (who else could pull off a perfect black beret? ), there’s simply nothing and no one chicer. It’s no wonder everyone is obsessed. Go ahead and wave goodbye to all of those former beauty routines! Say bonjour to all those multi-step regimens we do daily. Thanks to this French girl favorite beauty brand, it’s never been easier to master the art of their effortless routines. Best of all? This cult-favorite cream will make Us all feel like we’re an American Girl in Paris. 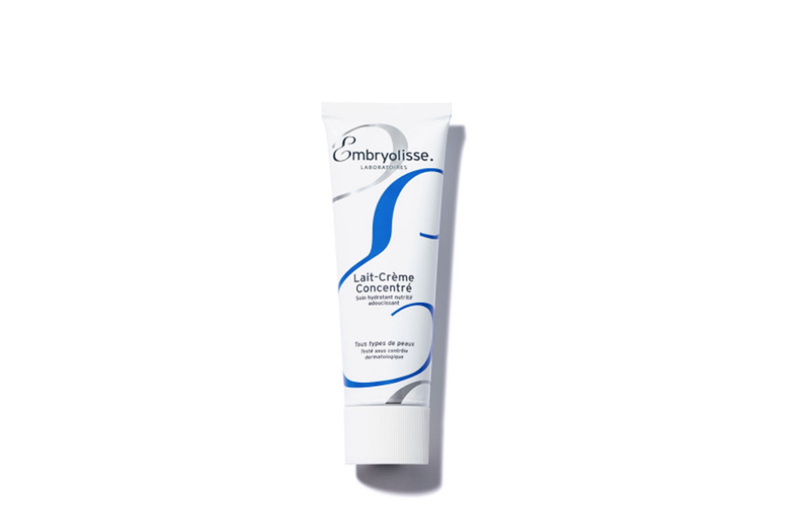 See it: Grab the Embryolisse Lait-Crème Concentré for $16 available at Violet Grey! Also available at Dermstore with prices starting as low as $24! The Embryolisse Lait-Crème Concentré is a bestselling cream that has been a fan favorite for decades. And with such good reason, too! Its formula was designed to be a one-stop shop for our faces. This creamy lotion is not just a lotion. It’s a primer, moisturizer and even a make-up remover. As we said, it’s a one-stop shop. But how so? It’s all in the formula. This simple and effective formula blends together nourishing ingredients such as shea butter, beeswax and emollient oils. When mixed together, all of the ingredients are not just beneficial, they’re multi-beneficial in more than one area. The most problematic part with so many products these days? When looking to solve one issue, they often inadvertently bring to light a new one. Ever notice how when looking to combat dry and flaky skin, our moisturizers can sometimes do more harm than good? Sure, our skin looks oh-so-hydrated when applied, but then we wake up the next morning with breakouts everywhere! Nothing is more upsetting than that beauty nightmare. Much to our liking, this creme looks to do the opposite of that! It can help to combat all of our worries and skin woes in one simple step. This lightweight formula looks to nourish and reconstitute our skin. And it doesn’t stop there! No, the plant extracts in the formula have hydrating powers to also rejuvenate and repair our skin, too, which can result in that silky smooth, glow-from-within look that is free of breakouts. How amazing! The Embryolisse Lait-Crème Concentré is the pinnacle of French girl cool and the one product necessary when looking to achieve Parisian chic skin in one simple step. The lightweight formula can help to combat any issue with one simple layer. It’s lightweight enough to be worn in the daytime, with or without makeup, but it works heavy duty to moisturize, smooth and protect the skin. French girls may swear by this cream, but they’re not the only ones! Karlie Kloss has admitted this cream is always part of her daily beauty routine and other A-list fans include Maisie Williams, Kim Kardashian and more! So, to recap the lesson in today’s French Girl Beauty 101? 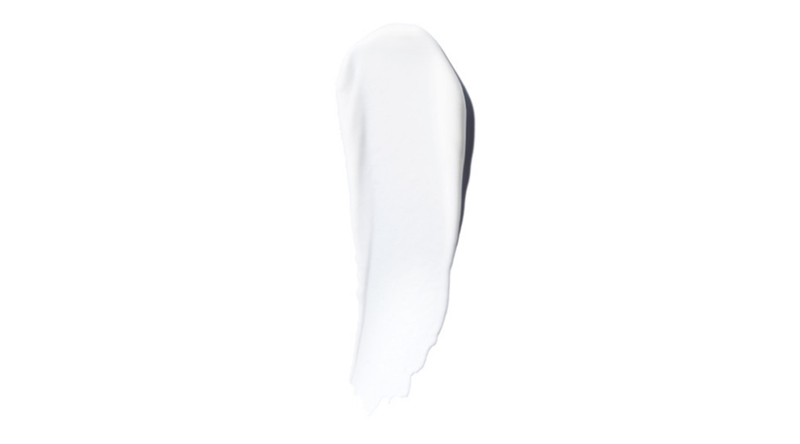 This Embryolisse Lait-Crème Concentré will have Us all looking like a Parisian beauty pro. Just remember to finish off this oh-so-stunning look with a fan-favorite lipstick like this and maybe even this classic button-up shirt and a beret, too! Not your style? Check out additional Embryolisse products and even more moisturizers also available at Dermstore!